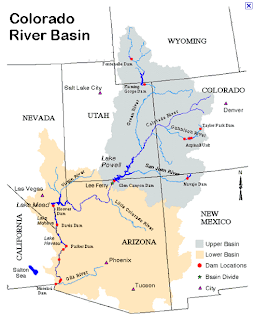 DENVER, CO – A new Hispanic coalition is raising concern about dangerously low water levels in the Colorado River as they mark the 89th anniversary of the Colorado River Compact, an agreement that allocates water rights for the river. With dwindling water supplies and recent drought conditions, a tri-state mobilization to call for immediate action to save the river has been launched by Hispanic activists in three Western states. Chronic drought, climate change and increased demand are drying up the Colorado River Basin and threatening environmental and economic health of the region. 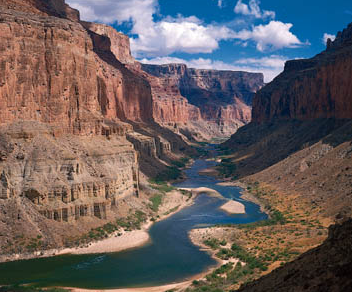 The Colorado River flows 1,450 miles through seven states (AZ, CA, CO, NM, NV, UT, WY) and Mexico. 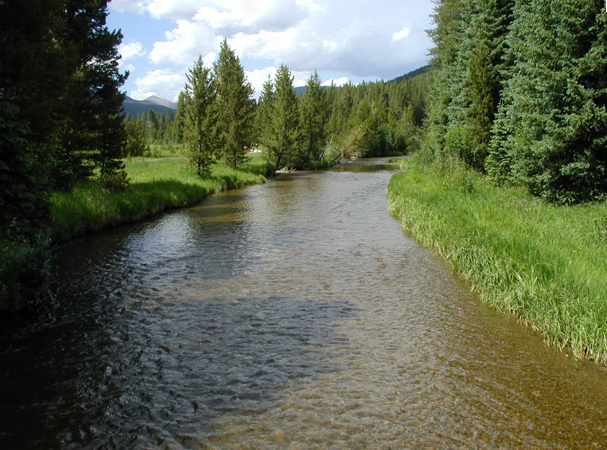 The river is essential to the nation’s food supply, as it irrigates 15% of the country’s crops and feeds 13% of its livestock. 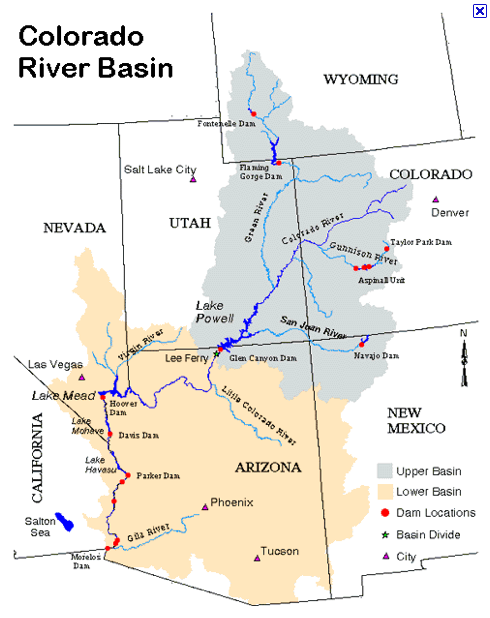 Additionally, the river provides drinking water and recreational opportunities for communities throughout the Colorado River Basin. Hispanics now represent a sizeable and growing proportion of the population impacted by the Colorado River Watershed. As Hispanics continue grow as a powerful voice in the political landscape, recent national polls indicate that environmental issues are a top priority for Hispanic voters. Nuestro Rio, a growing network of Hispanics in the West who use their collective voice to educate communities about the history of Hispanics and the Colorado River and to advocate for a healthy river for generations to come, is mobilizing the Hispanic community in three states – Colorado, Nevada and New Mexico – to commemorate the 89th anniversary of Colorado River Compact by calling on Interior Secretary Ken Salazar and the Obama administration to address water usage issues. At the events, participants will celebrate the river with programs that highlight the important role the river plays in the sustenance and culture of Hispanic communities. They will launch a petition drive to call on national and state leaders to propose solutions and support programs that keep water in the Colorado River.